WHY CHOOSE SAFE AND CERTIFIED? 100% Pass Rate. Unlimited Tests. Retest as many times as you need. Certificates Emailed Instantly. In the Employer Accounts, Certificates are also Stored. 100% Canadian Compliant Safety Training. Employers - Full Serve or Self Serve Options. Employers - Manage and Monitor, ALL Employee Training, Including Reports. 100% 95% of our clients would recommend us to others. 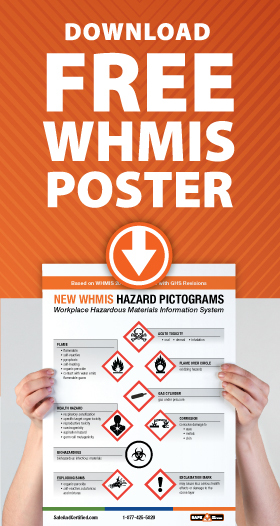 Effective December 1, 2018, Canadian workplaces are officially required to have transitioned from the original WHMIS to the new Canadian WHMIS 2015 with GHS revisions. 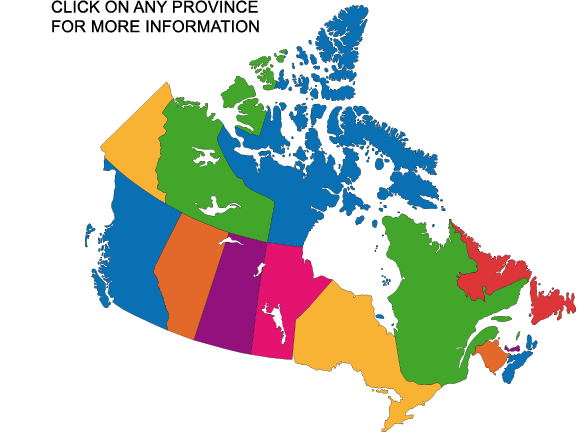 Our NEW WHMIS online training courses are Canadian Standards compliant and meet the demands of the legislation in all provinces in Canada. If for some reason our WHMIS certificate is not accepted by your employer, we'll refund you the entire cost of the course within 30 days of completion. Read more about our Guarantee & Refund. "I never imagined training our 300+ employees could be so fast and easy. I just imported our list, sent out login info and within an hour I started to get notices of people who took and passed their training!" "I love the admin module! I can login from anywhere, find out who's taken what training in minutes, send out reminder notices and run compliance reports with a few clicks of the mouse." "The web site is very user friendly and Allan is always very prompt to answer my questions or help me set up admin user accounts and reset passwords. Safe and Certified provides excellent customer service." "I have taken WHMIS training with previous employers and this online version has been the best format and most informative yet A+." "Very comprehensive. I feel a lot more informed about the chemicals I work with every day." "I've taken a lot of online courses and this was by far the most straightforward and easy to understand." "Reasonable price compared to others. More intense. The gentleman, Andrew was very helpful, informative and friendly from SafeAndCertified.com."